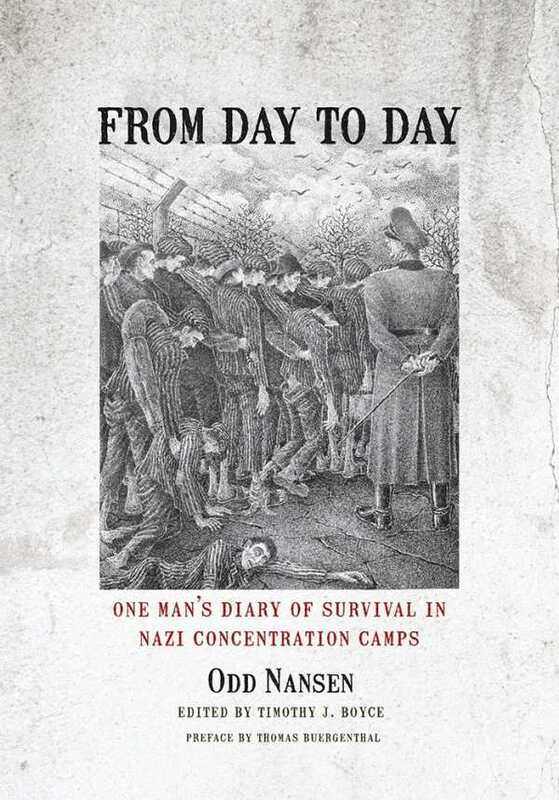 Originally published in English by Putnam in 1949, here’s a WWII concentration camp diary, replete with atrocities and terror, but written by non-Jewish Norwegian Odd Nansen. Arrested in 1942 for helping refugees flee the Nazis, Hansen’s easy, detailed writing is engrossing in its occasional humorous digressions, his outspokenness with his German captors, tales of the special depravity reserved for Jewish inmates, and his disgust with the anti-Semitism of other Norwegians. With forty sketches of life in the camps by Nansen himself, and a must-read introduction, along with extensive annotations by editor Timothy Boyce, From Day to Day is history at its best.